Build to suit, large lot. 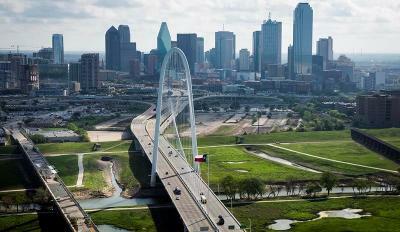 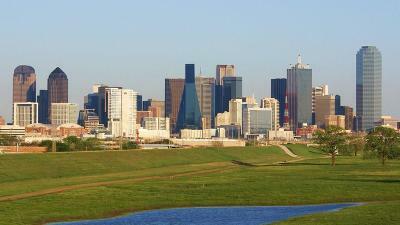 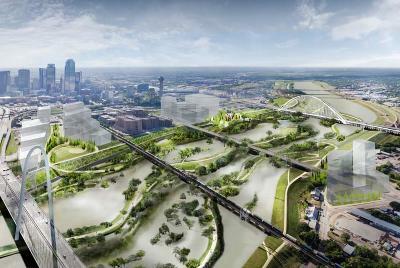 (13206.8 SQFT 54.8ft X241ft) Dallas, Texas, is getting a lot greener. The city is building a 10, 000-acre nature districtâ nearly 12 times as large as Manhattan's Central Park â along the Trinity River. 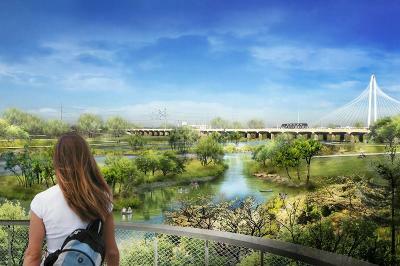 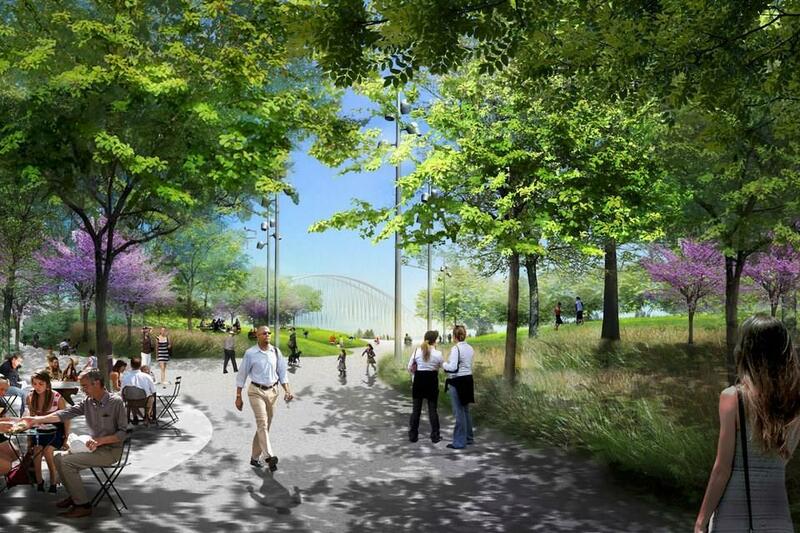 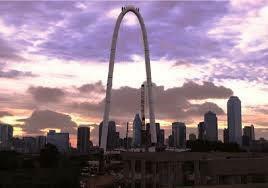 Walkways, sports fields, trees, and other flora, the site will become one of the largest urban parks in America. 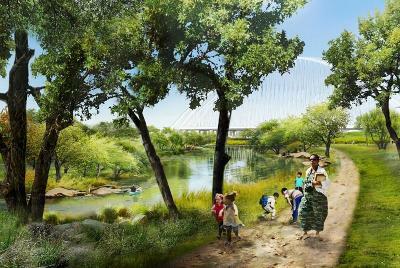 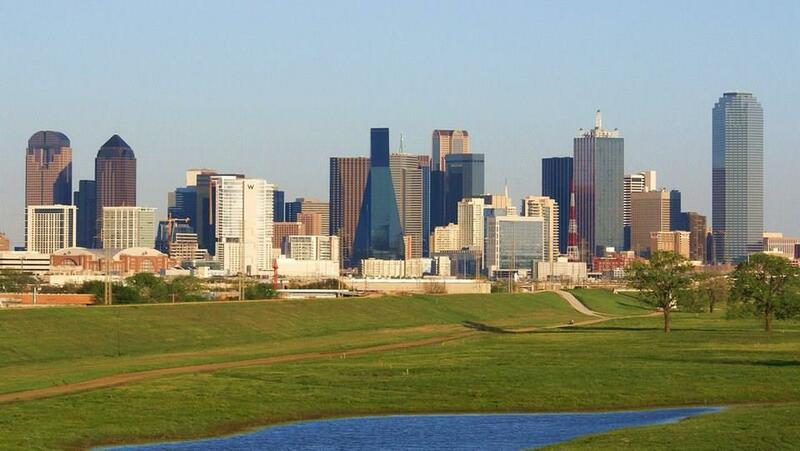 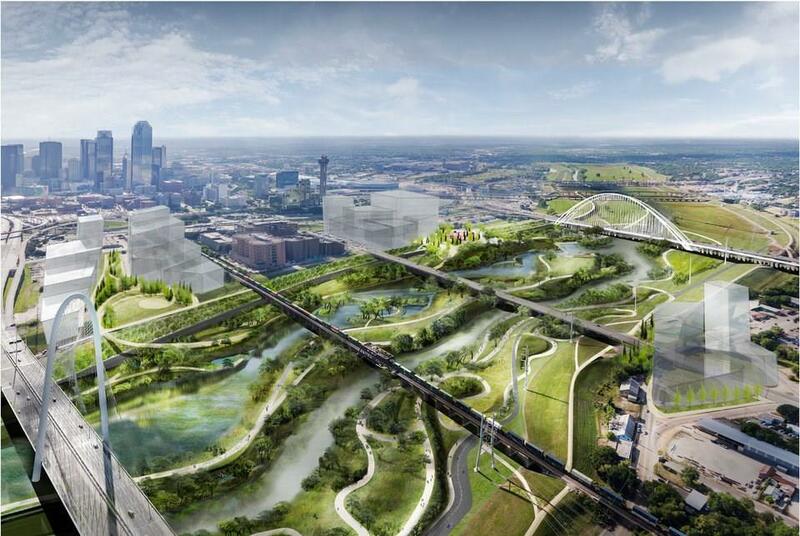 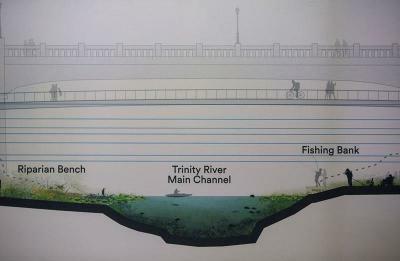 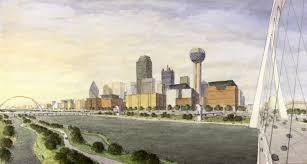 It will become part of the larger nature district, called the Trinity River Project, that began in the early 2000s. 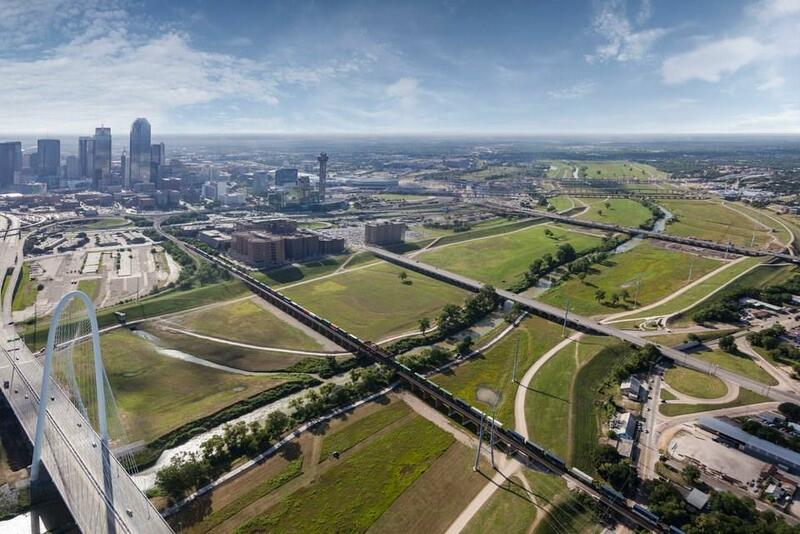 As of June 2015, the city had spent over $609 million to build trails, a bridge, a horse park, a golf course, and a community center in a 6, 200-acre forested area. 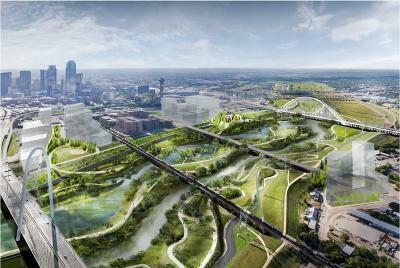 There are also future plans to build shops, restaurants, housing, and offices near the river.